When I was asked to write a post for Jennifer’s blog on an author who shaped my theology, the names that immediately sprang to mind were Sarah Bessey, John Piper (sadly), and Rob Bell. Whether I agreed or disagreed with any of these authors, they really made me think seriously about what I believed and why I believed it. However, when I thought back to my years in high school and when my theology really started to take shape, I realized there was one surprising author that shaped my theology, especially when it related to feminism and the way Christ would want women treated. That author was Jane Austen. I know, it surprised me, too, especially because until a few years ago, I would have never classified myself as a feminist, and I was very strongly complementarian/patriarchal (the belief that the man is the head of the home/the leader in most things, including the church). 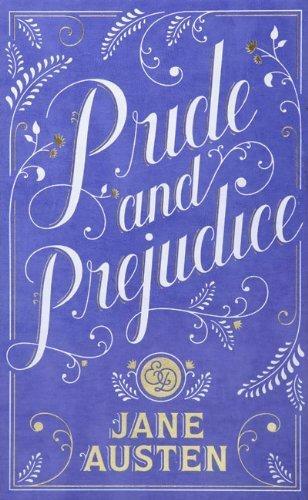 Even though I said I believed these things, though, I realized I always came back to Jane Austen’s books, especially Pride and Prejudice, and thought about the strength of the female characters. Elizabeth Bennett is by far the strongest female character I have ever experienced in a novel. She is so sure of herself, what she believes, and how she deserves to be treated, and I have always greatly admired that. I am a great proponent of the Myers-Briggs personality types - Lizzie Bennett is the same type as me (INFP), and I have always felt a strong connection to her. What does this have to do with my theology, you may ask? That’s a good question, but the answer is very simple -- the character of Elizabeth Bennett, which only Jane Austen could have produced, taught me to be strong in what I believe yet be willing to admit when maybe something about those beliefs is wrong (her prejudice towards Mr. Darcy). She taught me to stand up for myself instead of shrinking back because that’s what women are “supposed to do” (even more so in 1700s, when Pride and Prejudice was written). Elizabeth Bennett was also not the only strong female character that Jane Austen wrote. 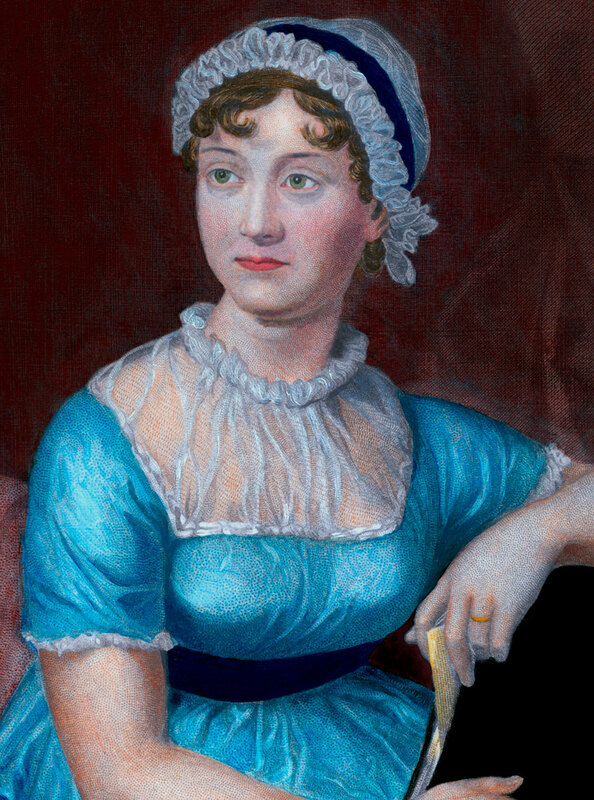 While she may have been the greatest, Austen made sure to make strong women a theme throughout all her novels, including Emma, Fanny (Mansfield Park), and Elinor Dashwood (Sense and Sensibility). All these women, even though they each had their own “romantic” endings in which they got married, were much stronger than the vast majority of women in their time. When I think on Austen’s counter-cultural characters, it makes me realize how Jesus was a very counter-cultural person in his time. The way he loved and treated women was unlike anything done in that society. He spoke gently with them, he healed them, he had close relationships with them, and he encouraged them to follow him. These kinds of things would never have been done in his day, especially speaking with them alone. In the story of the Samaritan woman, not only was she a Samaritan (a people group who were very much looked down on in that culture), but she also had been divorced multiple times and was sleeping with a man who wasn’t her husband. People avoided her constantly, but Jesus didn’t. Even though she went to the well alone to get water because no one wanted to be seen with her, Jesus wasn’t afraid of that. He sat down and had a conversation with her. He loved her -- he didn’t judge her or condemn her, but he simply spoke with her and treated her as an equal human being. When I see how opposite of that culture Jesus was, it makes me see that he desperately wants all people to be treated equally and not looked down on, which is a huge reason why I appreciate the characters of Jane Austen so much. It’s true that Austen was not a theological author nor did she mean to be. However, I do like to believe that she created strong female characters in her novels to make a point that not all women were vapid, superficial, silly, and educated as they were stereotyped to be during that time. She was very counter-cultural in her writing, and I will be forever grateful for how she shaped and changed my outlook on women in theology. Bethany Pegors is an INFP writer and photographer living in Denver, Colorado with her husband, Eric, and their two cats, Lucy and Napoleon. She enjoys reading, watching movies, photographing her friends and family, and writing on her blog. 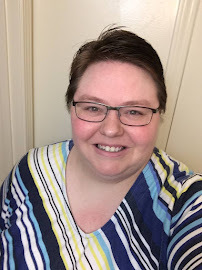 Bethany has been a blogger off-and-on since 2008, and while she doesn’t write consistently, every post is written with passion and dedication. 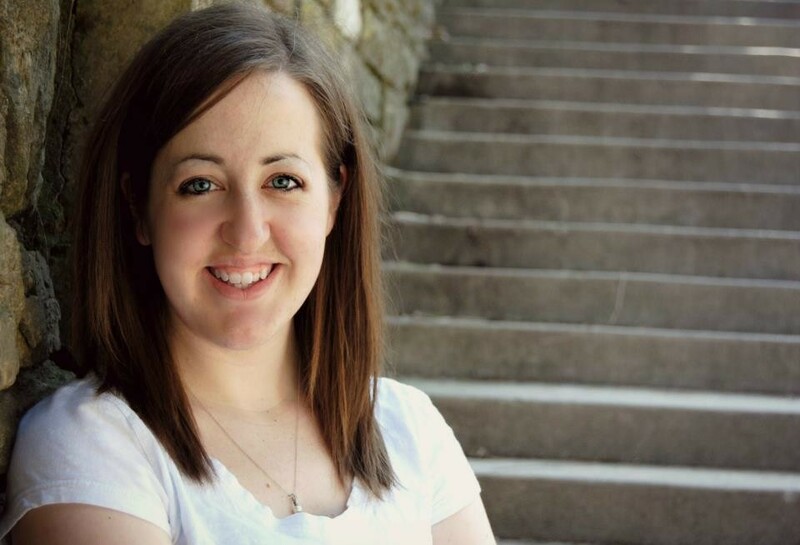 She loves discussing theology, feminism, social justice, and she hopes to use those passions to continue helping others. You can read her blog at bethanypegors.blogspot.com.